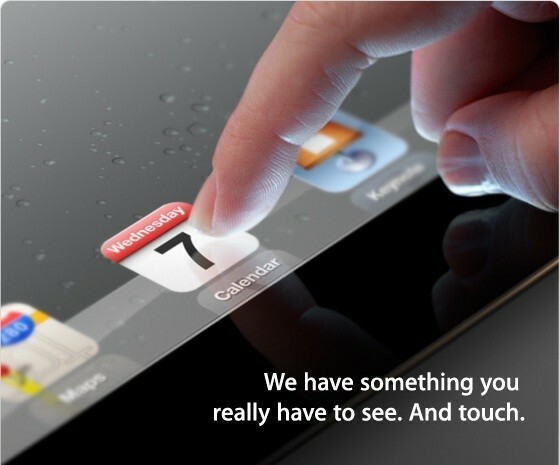 Invites have now been distributed by Apple for an event next week, most probably for the new iPad. The Yerba Buena Center for the Arts Theater will play host to the introduction, and the invite, pictured above, seems to show the new device in all its glory. 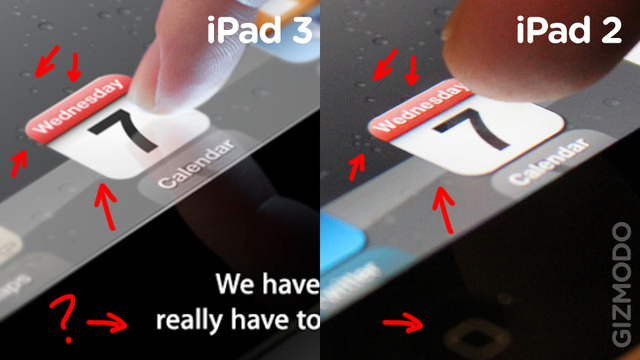 The caption on the invite clearly refers to the high-resolution screen and as Gizmodo pointed out, the device appears to have no home button, possibly replaced by a gesture panel. Can Apple remain top of the tablet pile? We will find out for sure on Wednesday, and there might even be a liveblog as well.